The Toyota RAV4, the car that created its class, has been fully redesigned for the 2019 model year, and countless customers are calling it the best one yet. With five trim levels to choose from—LE, XLE, XLE Premium, Adventure and Limited—there is an all-new RAV4 for virtually any set of needs. 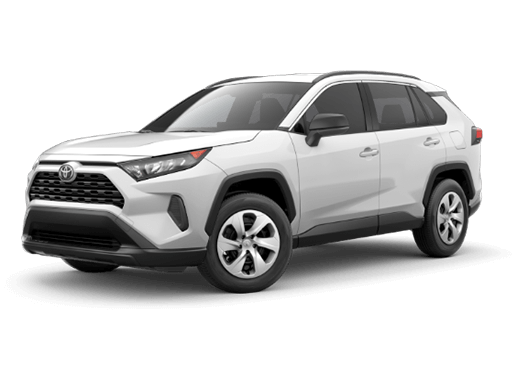 While the features and technology systems vary from one trim to the next, all 2019 RAV4 models come with the same 2.5-liter engine. This next-level engine produces up to 203 horsepower—27 more horsepower than the 2018 model—and 184 pound-feet of torque. 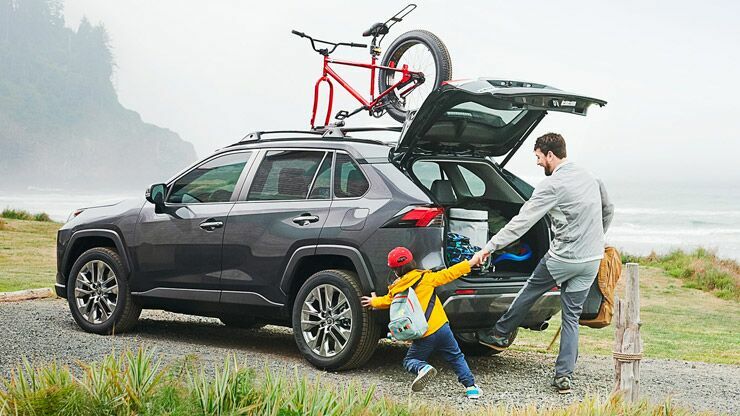 When the open road calls you and your crew out for an adventure, know that the RAV4 has plenty of room for all of your luggage, gear, and miscellaneous stuff. 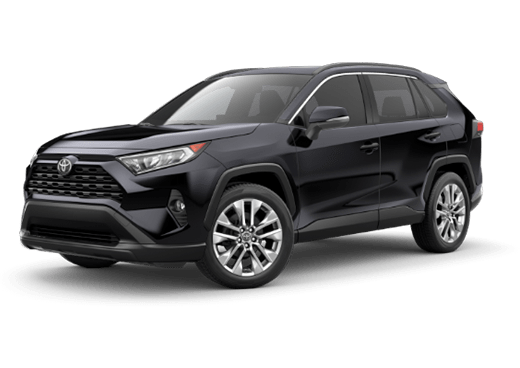 With a base cargo space of 37.6 cubic feet, and a maximum cargo volume of 69.8 cubic feet, the 2019 RAV4 is ready for just about anything. 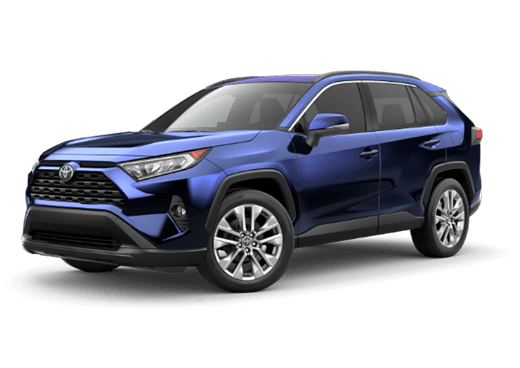 So, what will your first adventure with the all-new 2019 Toyota RAV4 look like? Safety first, entertainment second. 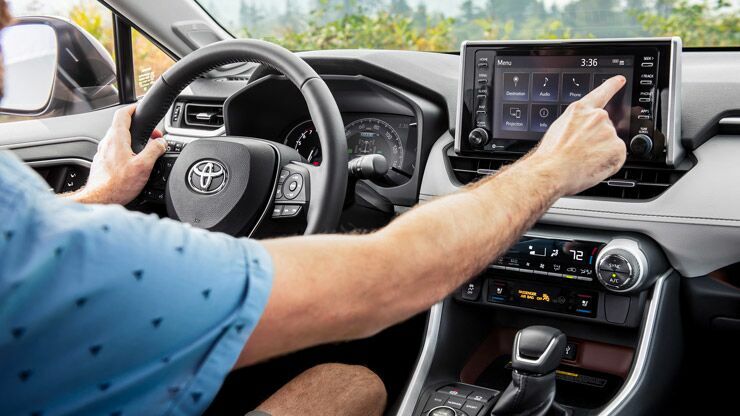 Standard in every model of the 2019 Toyota RAV4, one will find the following high-tech features: Wi-Fi Connect Powered by Verizon, advanced voice recognition, a touchscreen interface, Bluetooth®, Apple CarPlay™, Siri® Eyes Free, and a navigation system. 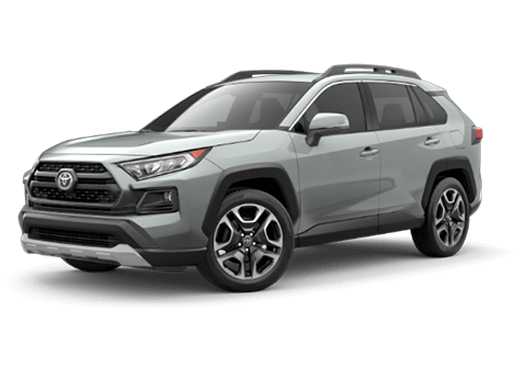 Just getting started, select higher trims of the 2019 RAV4 are proud to provide prospective customers with top-of-the-line features, such as an 11-speaker JBL sound system, wireless smartphone charging, a leather-wrapped steering wheel, leather upholstery, driver-seat memory functions, and so much more. 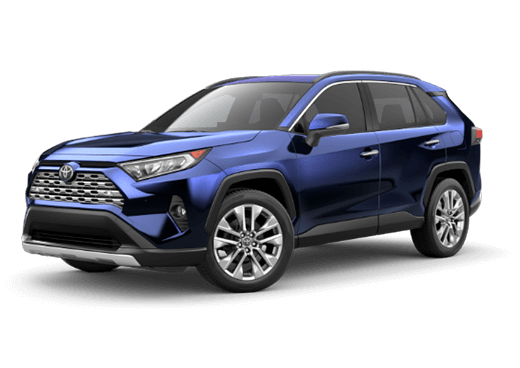 In addition to its mated engine, all 2019 RAV4 models come fully-loaded with Toyota Safety Sense™ 2.0 (TSS 2.0). 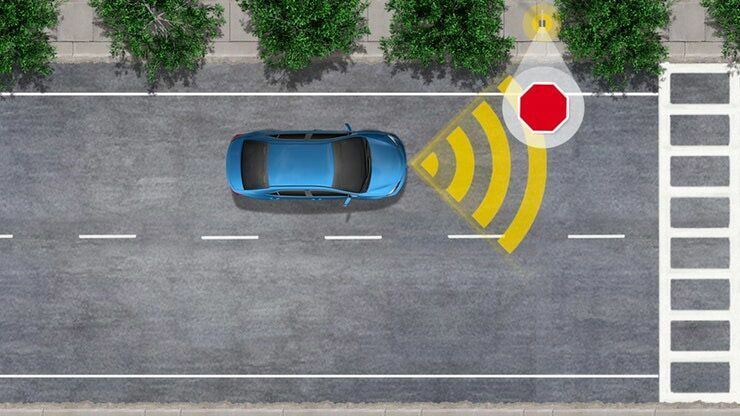 Included in TSS 2.0, drivers everywhere are sure to Lane Tracing Assist, Pre-Collision System with Pedestrian Detection, Automatic High Beams, Road Sign Assist, Full-Speed Range Dynamic Radar Cruise Control, and Lane Departure Alert with Steering Assist, Road Edge Detection, and Sway Warning System. As if those systems weren’t enough, select higher trims of the 2019 RAV4 are home to even more safety features!